1. Build a geodesic dome using struts made from rolled-up newspaper and determine the strength-to-weight ratio of the resulting dome. A dome can be made from different inter-connected shapes. E.g squares, triangles, circles. Using rolled up newspaper and tape to build different kinds of domes will be a good way to test each one's strength. 2. Innovate an aquarium thats has its own biodiversity that depends on chemosynthesis instead of photosynthesis, this would allow us to rear seastock for food. This may be easier that Hydroponics as hydroponics needs light and more space to grow fishes. This may also be more effective. 3.Create a Tidal Simulator that follows the rise and fall of tides, according to a real one. Having two tanks of water to mimic the tides, this could be used to rear intertidal zones creatures like barnacles, crabs .etc. 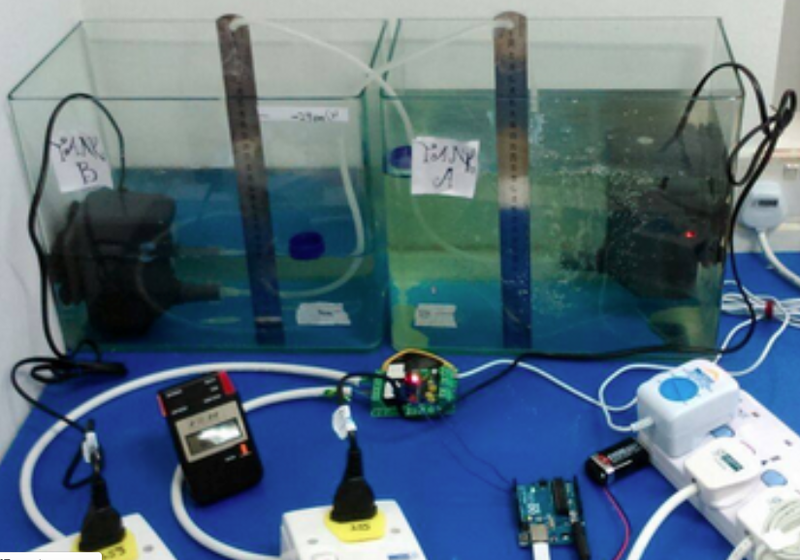 We will also be using pumps and arduino.